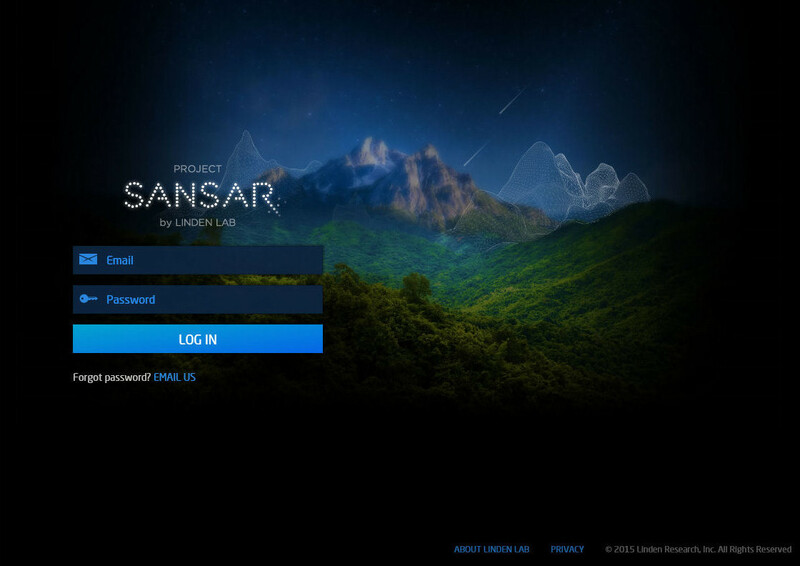 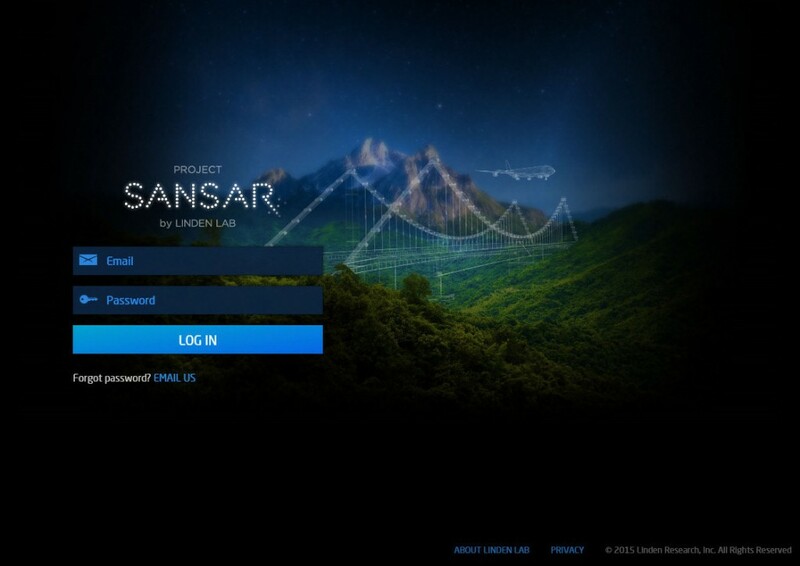 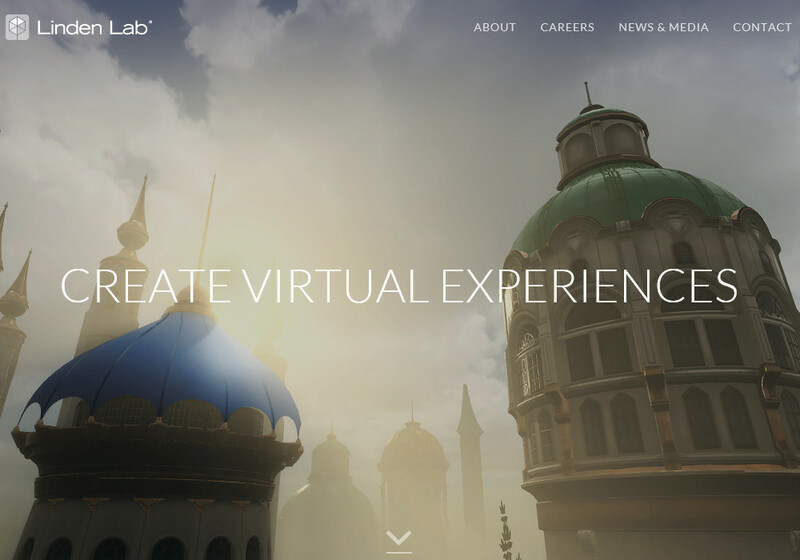 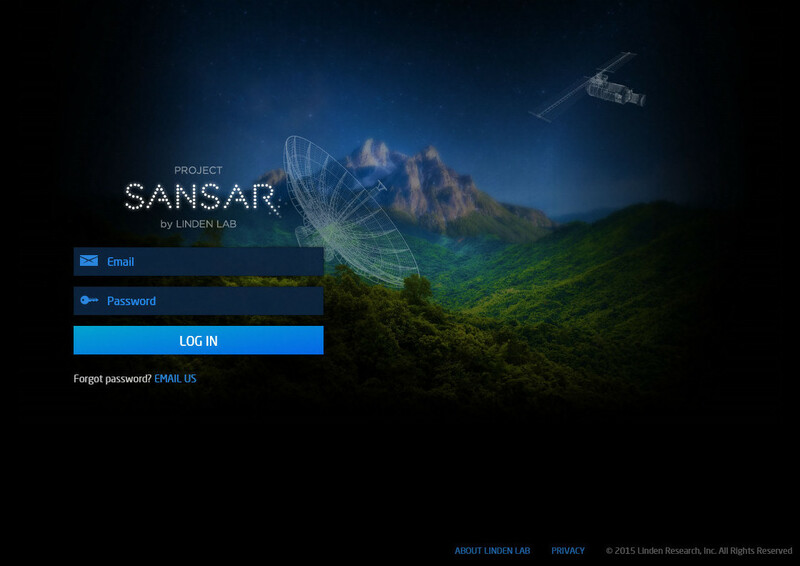 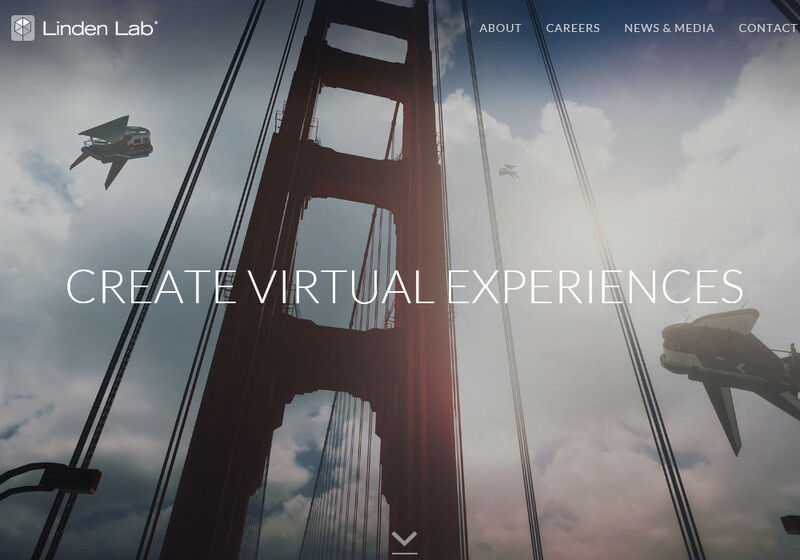 Project Sansar – https://projectsansar.com/ – from Linden Lab is now available to an invited initial testing community. The welcome/login screens show a lush mountainous terrain overlaid with wireframe buildings, vehicles and other objects. 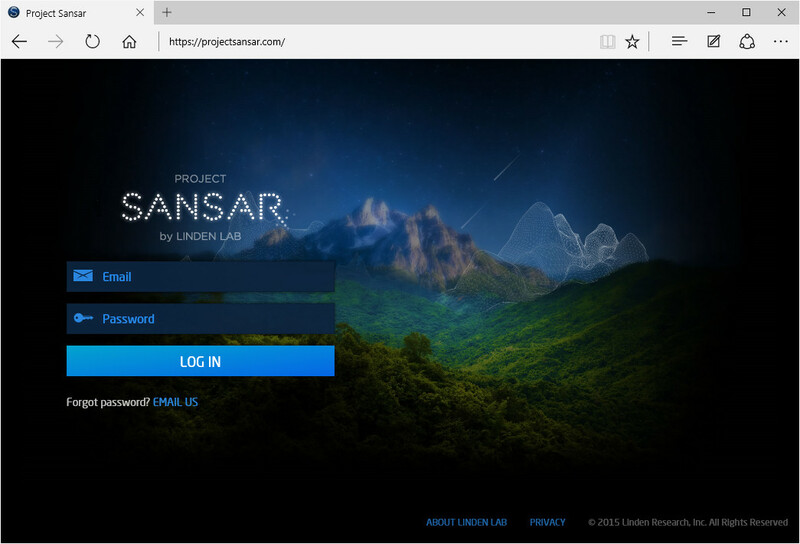 Internet Explorer seems not to be supported, whereas Chrome, Firefox and Edge are.